**FREE SINK included for all Kitchen Countertop orders! 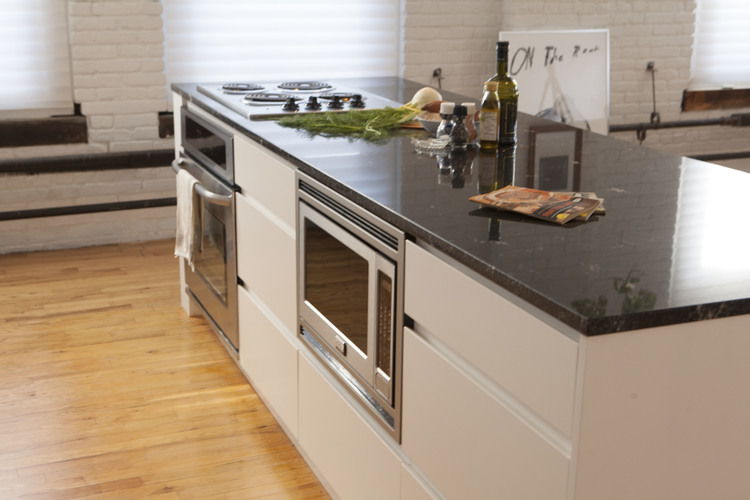 Visualize your stone choices with cabinets, flooring and counters! Bathroom Vanities, Kitchen Counter Tops.... We've got you covered! Our stone selection includes popular favorites: Carrara Marble, Quartzite, Travertine, Onyx, Soapstone, Slate and many more! 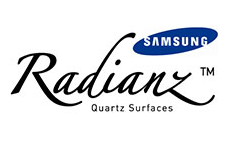 We have full selections of Caesarstone, Lapitec, Ice Stone, Cambria, Pental Quartz, Silestone & Zodiaq among many other quartz manufacturers. 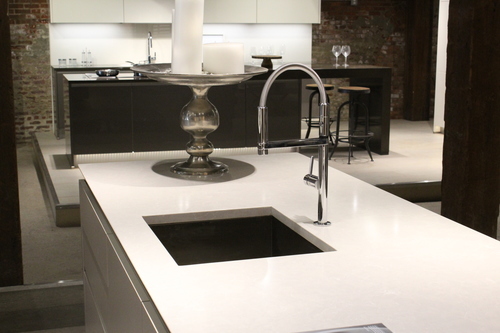 Samples are available at our showroom in Brooklyn. Our team is on top of your project from start to finish. We immediately get to work by sending our templaters to your home or job-site to get accurate measurements of your Kitchen or Bathroom. You'll be updated by our staff on any suggestions or foreseeable issues during templating. Most projects have less than a 2 week turn-around! We keep our waste to a minimum. Our use of recycled water saves thousands of gallons of water per day. We care about preserving natural resources and doing the best we can to use as little as necessary. In taking advantage of the latest technology, we are constantly finding the most efficient methods to measure, cut and install your finished product. We use Leica 3D Disto to measure existing cabinets in order to ensure precision fit. Each member of the Foro Team is a trained professional with years of experience in their field. Our team consists of professional templaters, polishers, fabricators, and installers. 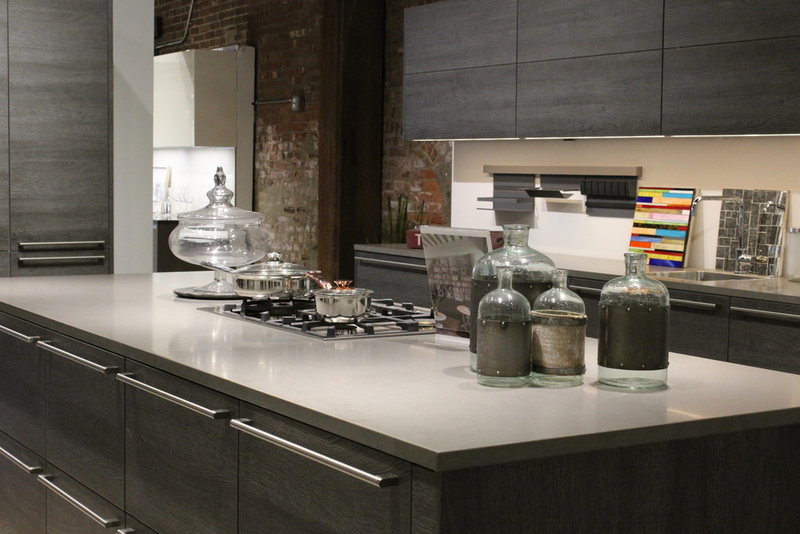 Our knowledgeable and friendly sales staff can assist with stone choice and color scheme at our showroom. 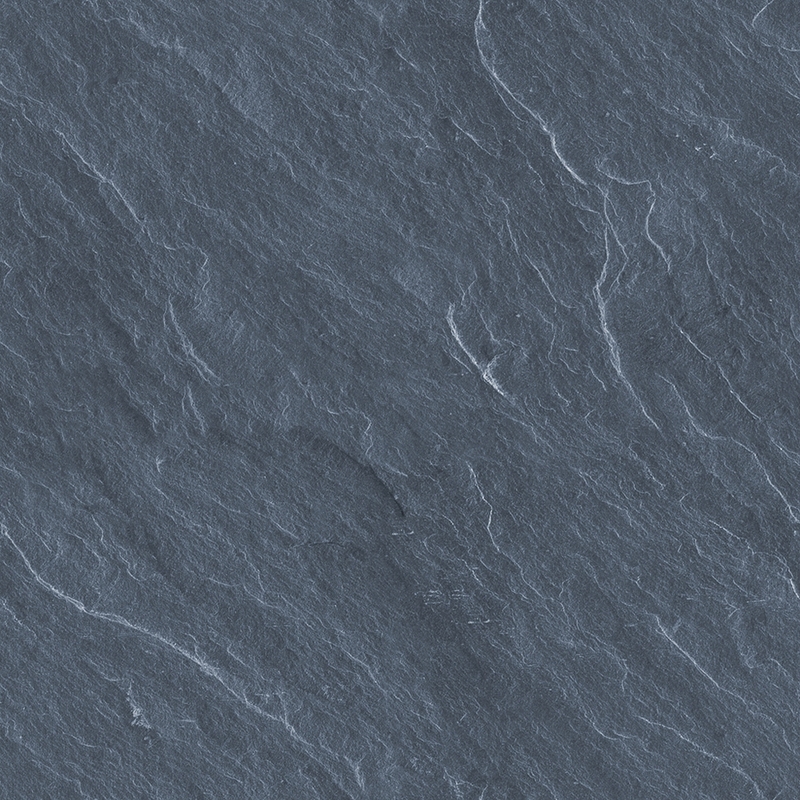 Foro Marble is capable of handing large scale multi-unit projects and is a certified installer of stone.